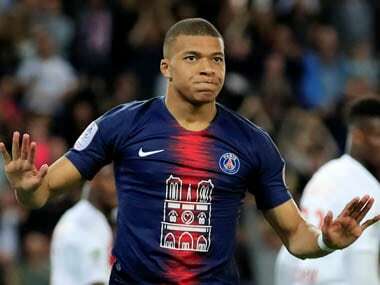 Paris: Marseille's miserable run of form continued with a penalty shoot-out defeat by Strasbourg in the French League Cup last-16 on Wednesday, while Monaco reached the quarter-finals to ease some of the pressure on Thierry Henry. 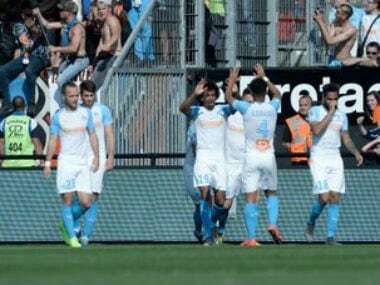 After this latest setback at the Stade Velodrome, Rudi Garcia's OM have lost eight of their last 11 matches, after finishing bottom of their Europa League group with just one point and slipping to sixth in Ligue 1. "We're eliminated, that's what we'll remember, but we didn't deserve it," bemoaned coach Garcia. 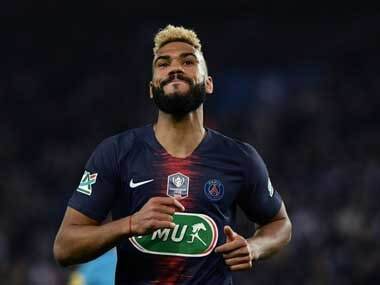 Jonas Martin gave Strasbourg an 18th-minute lead from the penalty spot, and Dimitri Payet missed a spot-kick for Marseille midway through the second half. again and Marseille's latest tournament exit was confirmed when Adil Rami failed to convert their fourth effort. "Dimitri Payet... In the period we're in, we need players who dare to try, who take responsibility," added Garcia. "He does everything to liven up the team's game." Monaco are rooted in the Ligue 1 bottom two and staring a serious relegation battle in the face after a catastrophic season so far, but the principality outfit did at least claim their third win in 23 matches by edging out Lorient 1-0. Despite a lengthy delay after the match was suspended in the 15th minute due to heavy rain in Monaco, 18-year-old Guilian Biancone scored a 70th-minute winner for the home side. Lyon also booked their spot in the quarters, surviving a late Amiens comeback to win 3-2 with Moussa Dembele and Bertrand Traore on the scoresheet. 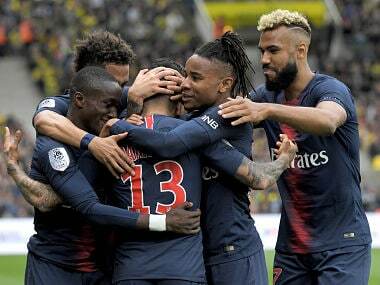 Holders Paris Saint-Germain saw off second-tier Orleans 2-1 on Tuesday as Edinson Cavani equalled the French League Cup goalscoring record with his 15th goal in the competition.